End of the road for three point turns. This is to make way for some other driving manoeuvres that will more reflect real life driving scenarios. The new manoeuvres will include driving forwards into a parking bay, before reversing out of the bay.Pulling up on the right hand side of the road and then reversing a few metres and moving away from the right hand side of the road. The idea of this is to make it into a much more real life driving scenario. Independent driving was introduced to the driving test in October 2010, up to now this has involved following road signs or a series of directions for about ten minutes, this is set to increase to about twenty minutes in the updated test, and also you may be asked to follow the directions from a sat nav during this part of the drive. 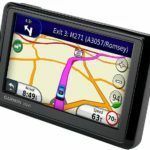 The sat nav will be provided by the dvsa for use on the test. Other changes to the driving test planned by the driver and vehicle standards agency include the show me tell me questions. At the moment two questions are asked at the beginning of the test, When the new driving test is implemented one of these questions will now be asked on the move, for example you may be asked how to use your demisters whilst you are driving. 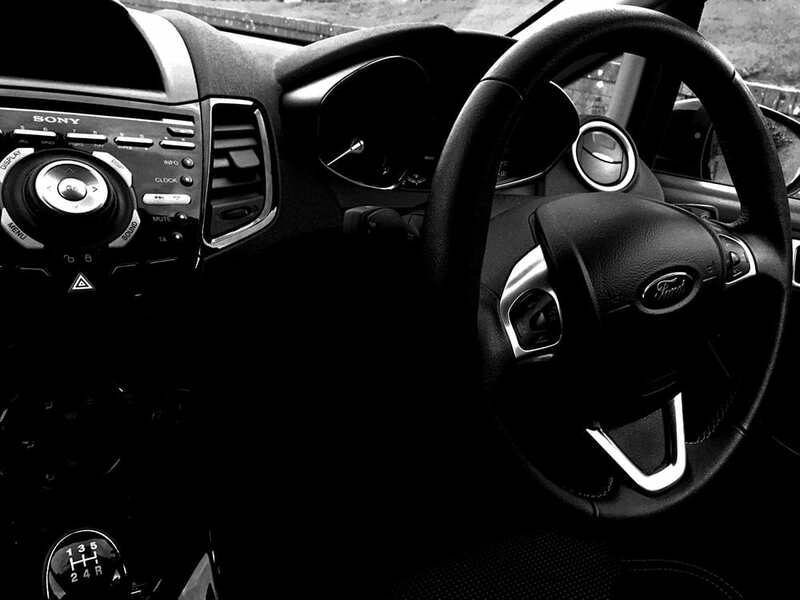 Great Britain’s roads are amongst the safest roads found anywhere in the world, and these new driving test changes are being implemented to reflect real life driving. This major overhaul has been brought about due to figures suggesting that motorists are much more likely to be involved in a collision in the first six months after passing their test than at any other time. 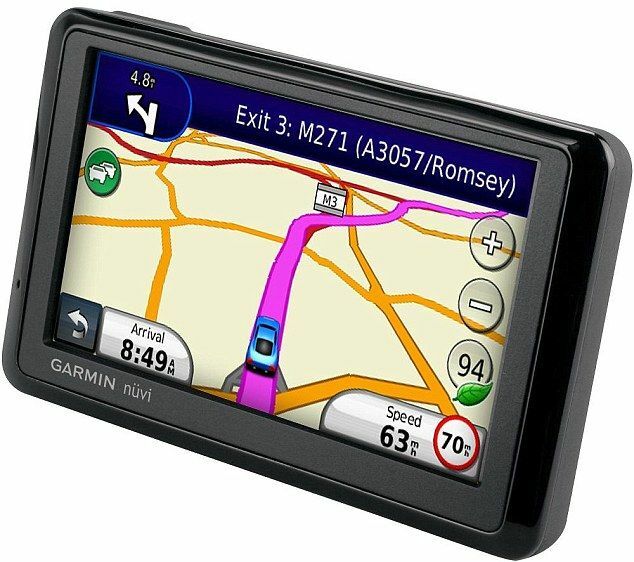 Over 50% of drivers use a sat nav so it makes perfect sense to include the use of a sat nav in the new test. Extending the independent driving will be beneficial for most learners as it is something that we can all relate to after passing the test. The changes have been undergoing tests involving over 4500 learners in 32 different areas.The DVSA have announced on their website drivingtestchanges that the new driving test will commence on 4th December 2017, so you now need to ensure that you are prepared for the new driving test. 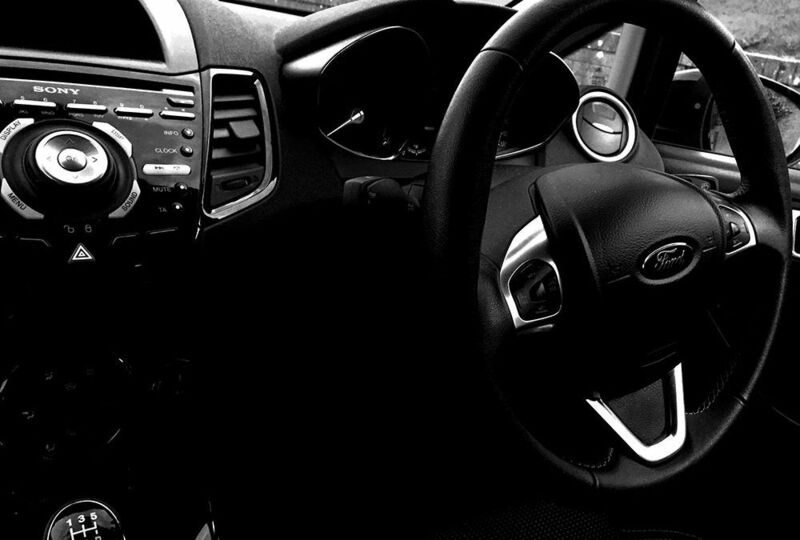 These changes are the biggest overhaul of the driving test since the theory test was introduced back in 1996. It appears that the test will now be much more real life in that you will need to demonstrate that you can drive safely on busy roads in today’s traffic conditions, with perhaps a little less emphasis on being able to reverse flawlessly into a quiet cul de sac. Use of sat nav on driving test. You will be asked safety questions whilst driving. Independent driving time increased to 20 minutes.